Posted Apr 15, 2019	A word from one of our valued customers. Melody H. writes: "Dr Mercado and his team and the office are AMAZING!! I have a new favorite dentist after just one visit! From parking, Angela and Adriana at the front desk to Lisa and Dr Mercado--it was all wonderful! We had a great time talking and laughing and yes, Dr Mercado did work on 3 of my teeth, too! He did a fantastic job with Lisa assisting and taking care of me along the way! She gave me a blanket, wiped my chin, etc. I felt very spoiled and well cared for and look forward to my next visit!" 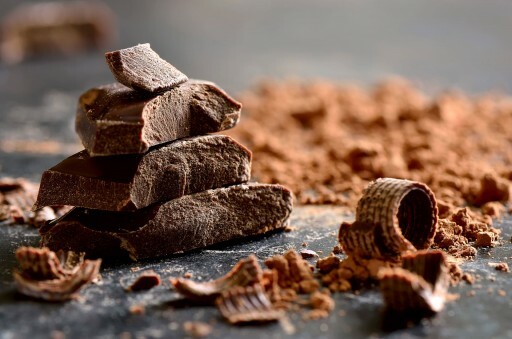 A recent survey by a dental insurance company indicated that dentists prefer their patients eat chocolate over all other types of candy. Why does the popularity of this confection in the public eye match with its acceptance by many dentists? Posted Apr 10, 2019	Some words from another happy customer. John C. writes: "I walked in serious because it was my first time there, but walked out with the biggest smile because of Lisa and Dr. Mercado's attention. Simply WOW!!! I can't wait to find another reason to go back! Thank you Dr. Mercado, your staff and your place are awesome." Posted Apr 8, 2019	See what our fans are saying about us. Tracie R. writes: "Best dental office in town. Great with kids and adults. My daughter is 10 and yes she had a root canal from Dr Castro and she stated "mom I didn't feel a thing, she was so gentle." She will be our dentist for life." Posted Apr 3, 2019	We received a testimonial from Courtney H. She writes: "Dr. Mercado and Lisa exceeded my expectations. He was so professional and did such a great job with my 4 year daughter. He knew just what to say and was extremely meticulous at the same time. I was very happy with my overall experience and will definitely be returning to see Dr. Mercado!!" Posted Apr 1, 2019	Hear what your neighbors are saying about us. Justin S. writes: "Dr. Castro and the team were awesome. Super professional, very helpful, and made me not feel horrible for being in there with tooth pain (an unfortunate problem I've had at other dentists). Well worth the drive downtown for premium service!" 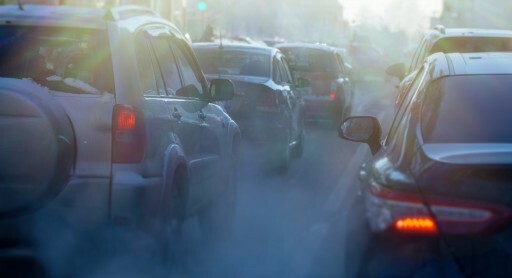 A recent study demonstrates that air pollution is connected with higher rates of oral cancer. Ozone and fine particulates (below 2.5 microns) are especially concerning. Oral exams help catch oral cancers early. Posted Mar 27, 2019	A word from one of our valued Sacramento customers. Rosa R. writes: "All from the start to finish I was very comfortable and felt very welcomed! The atmosphere is very relaxing yet full of positive vibes.i am completely satisfied for the service they provided to me and my husband- we are looking forward to returning on our upcoming appointments! Thank you Sac Dentistry Group :)"
Posted Mar 25, 2019	Some words from another happy customer. 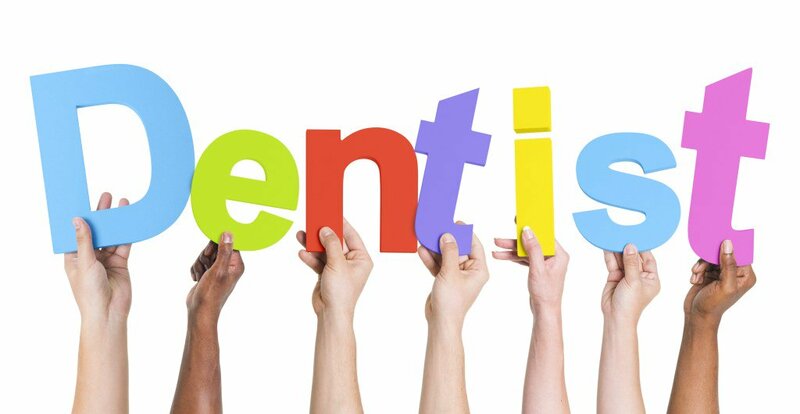 Celi M. writes: "Things to love about this dentistry: 1. Great customer service (will receive a text reminder) 2. Attentive front staff 3. Clean atmosphere & beautiful decor 4. My hygienist Lee, is awesome! He has a very gentle touch and is very thorough. 5. Dr. Castro is kind and attentive and extremely professional! 6. Brief wait time in the reception area before being called in." Brazilian dental studies have researched why mouthguards work and how they prevent teeth and bones from breaking during sports collisions. The Sacramento Dentistry Group provides much information about mouthguards on their website. Congress recently passed the Action for Dental Health Act. A major provision of this act is the promotion of the dental home concept. 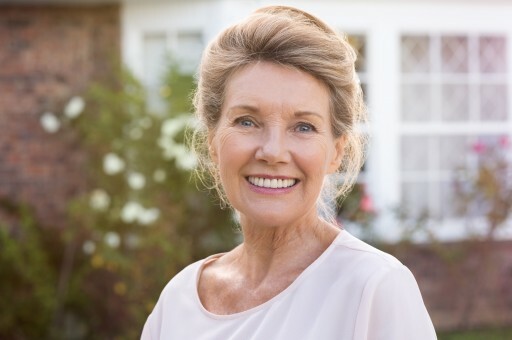 What is a dental home and how do people find one? 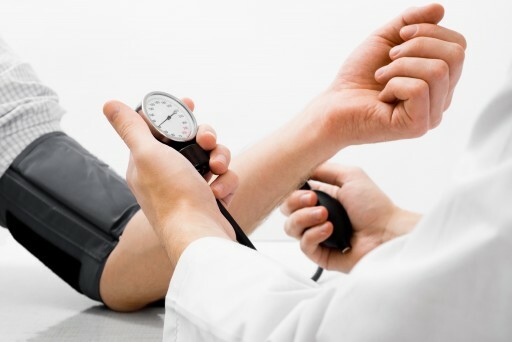 For certain patients, a dental office takes their blood pressure before they receive care. 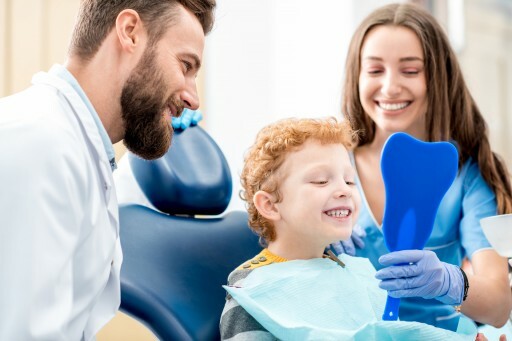 Why might a dentist or hygienist care to do this and what does it have to do with a dental patient's health and wellness? Can You Wear a Hat to the Dentist? A Curious Question Asked of the Sacramento Dentistry Group. 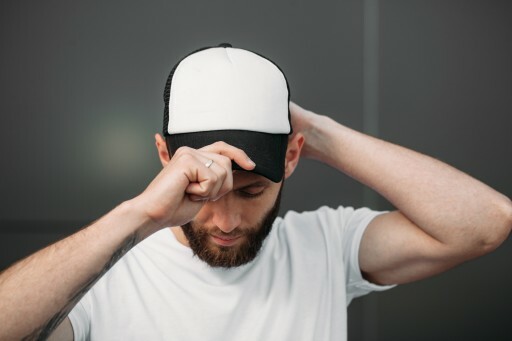 A commonly asked question is whether a hat can be worn while sitting in a dental chair. The answer is straightforward and reasonable and relates to the job of the dentist and other staff members. Certified "do-it-yourselfers" and people who like to save money have asked if they can fix a mouthguard or nightguard that is worn out with holes. Here the Sacramento Dentistry Group explains why this is a bad idea. Tori are abnormal growths along the lower or upper jaw, while bruxism is grinding or clenching the teeth, usually during sleep. A connection has been noticed between the two, but does it stand up to scientific examination? Does one lead to the other? Many promote vaping as a healthier alternative to tobacco smoking. Does this mean that e-cigarettes are also an alternative when using Invisalign clear aligners? Is Pinhole Surgery Covered by Dental Insurance? Pinhole surgical technique or PST has rapidly become one of the most popular ways of treating severe gum recession, both for dentists and their patients. 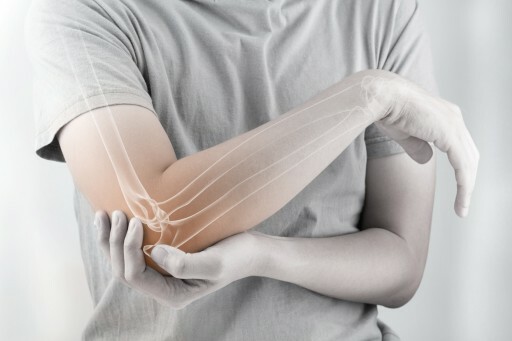 Compared to tissue grafting, PST has a much shorter recovery time and results in far less post-procedural pain. Is the procedure covered by dental insurance is the only remaining question. 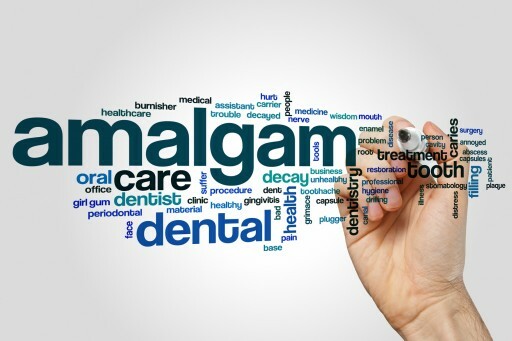 Many patients wonder just how long they have to wear clear aligners like Invisalign every day. For example, must the aligners be worn while they sleep? This press release answers a patient question on the subject. Mouthwash is a common oral hygiene accessory, but is it necessary for all people to use it? 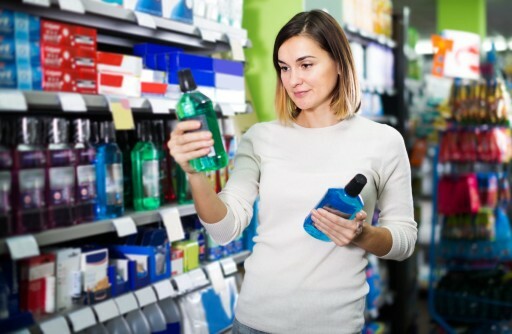 Here the Sacramento Dentistry Group looks at why mouthwash is effective for some people and what problems mouthwash can help solve. 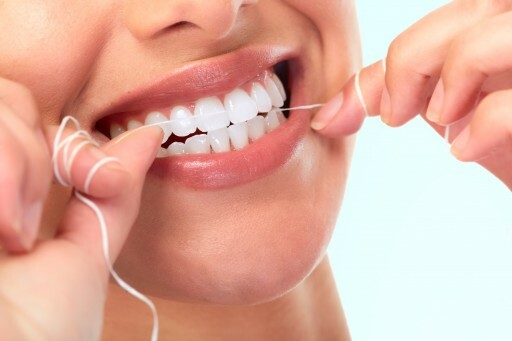 Fluoride dental floss has been available for many years. Many patients wonder if this product is actually as effective as other means of applying fluoride to the teeth. A review of the scientific literature helps answer this question. Will the metal supports in a dental bridge, or the brackets and wires that make up orthodontic braces, set off metal detectors? 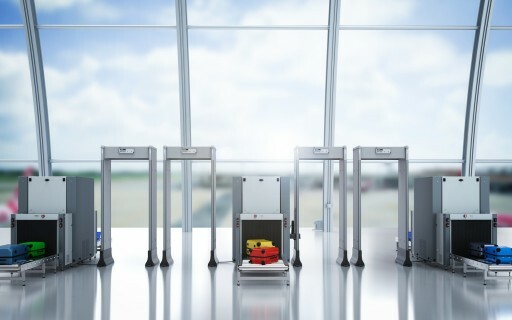 This press release looks at whether wearing these things is safe and if they will delay your travel plans as you go through security. 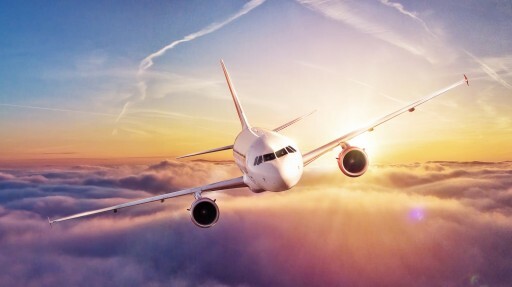 What is Wrong With Travel Dentistry? Americans drink tremendous amounts of coffee and cola every year. 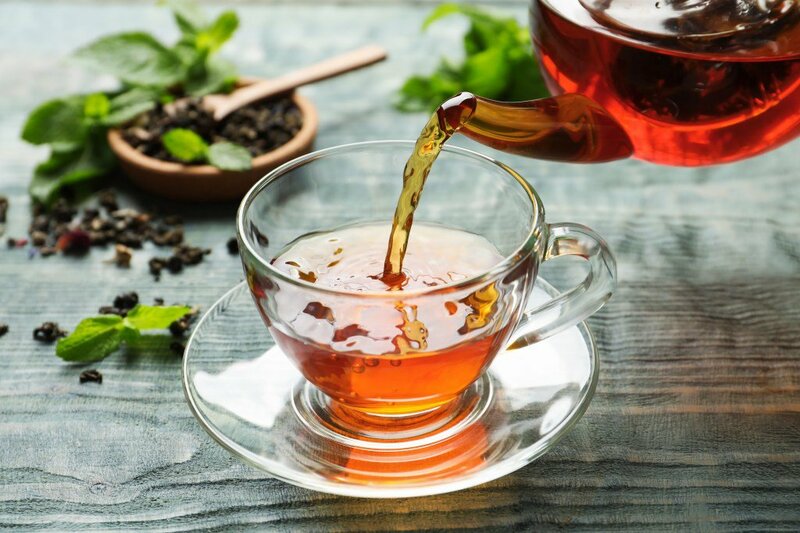 Depending on personal habits, this can lead to significant tooth stains. Which of these drinks is of greater concern and why? 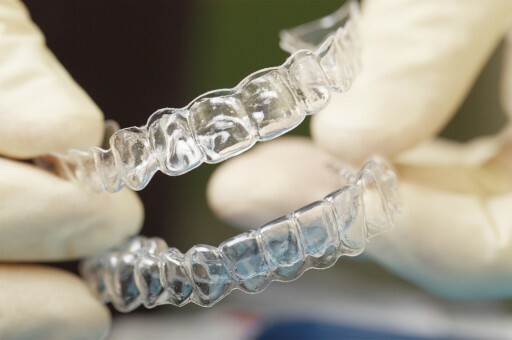 Some concern is voiced around the Internet that clear aligners, mouthguards, nightguards and similar devices lead to cavities. 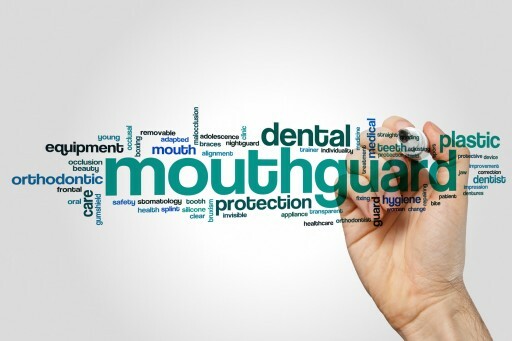 Here are specific suggestions on how to prevent a mouthguard from becoming a home for relatively large numbers of bacteria. A common question is whether bones and teeth are made of the same tissues. While they are composed of many of the same elements, different cell types are responsible for their structure. Learn more and other vital facts in this press release. Tongue spurs sound like a kind of growth around the tongue. Actually, they are a training device for people with a specific bite problem. This article explains how tongue spurs retrain the tongue to prevent open bite. 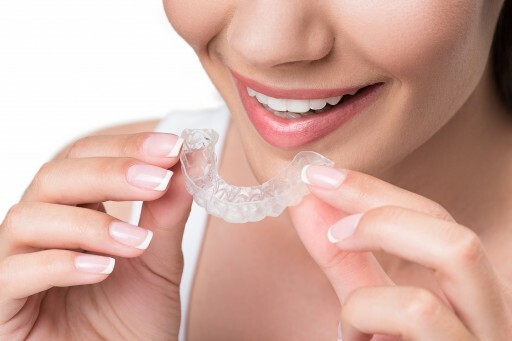 Many people need a mouthguard at night to prevent damage from bruxism, the unconscious grinding of the teeth that happens while some people try to sleep. Unfortunately, if a mouthguard doesn't fit well, sleep can be hard to find. Here is a solution. Dental patients often wonder how long their teeth will last. 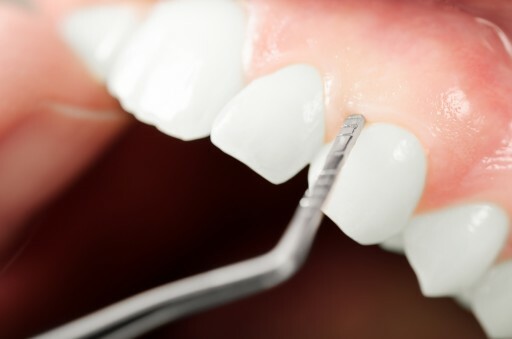 From a durability aspect, teeth are one of the hardest parts of the human body. They are also subject to a harsh environment, filled with acid-producing bacteria and subject to great stresses. Here is advice on making teeth last a lifetime. Mail order orthodontics are often touted on social media. Just because they worked for one person, will they work for everyone? Are there consequences of not having a dentist or orthodontist examine the mouth first? 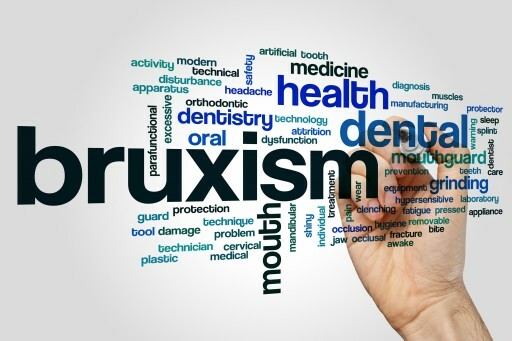 What can happen if orthodontics are performed without x-rays? 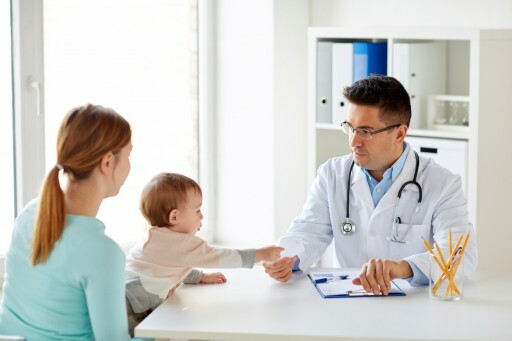 For many years, dentists and doctors were discouraged from using doxycycline with children, due to the potential for tooth staining with tetracycline-derived antibiotics. 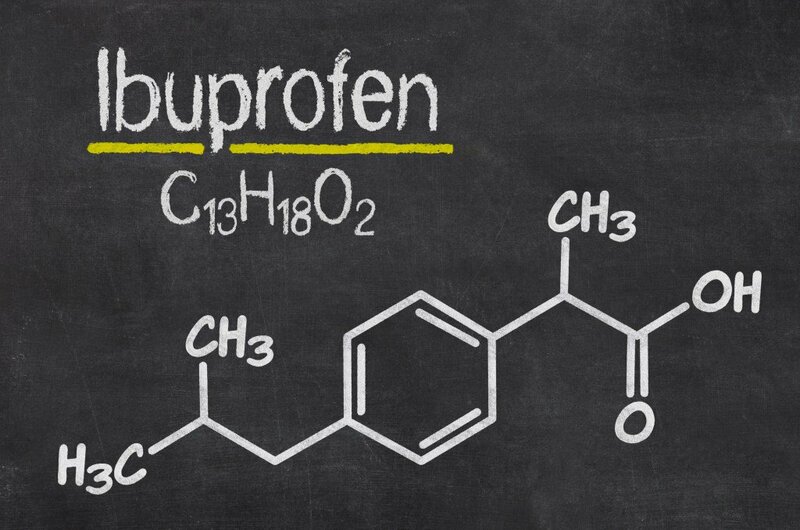 Newer data suggests otherwise for doxycycline. 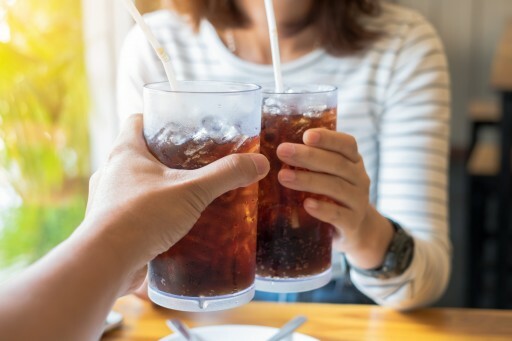 Sacramento Dentistry Group Answers: Why is Soda Bad for Teeth? Many people enjoy drinking soda, so why do dentists so routinely condemn it? This article highlights the two main problems with soft drinks as it relates to tooth decay. Solutions to the problem beyond cutting the soda habit are mentioned. Mouthguards are easily purchased at pharmacies and sporting goods shops. Even discount stores now sell a brand of mouthguard. Whether or not these mouthguards are effective is another matter. 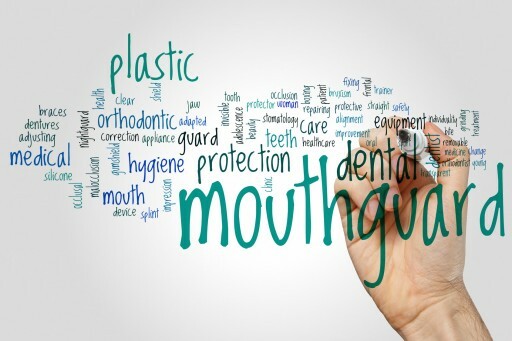 The most effective and comfortable type of mouthguard is customized to fit the patient. 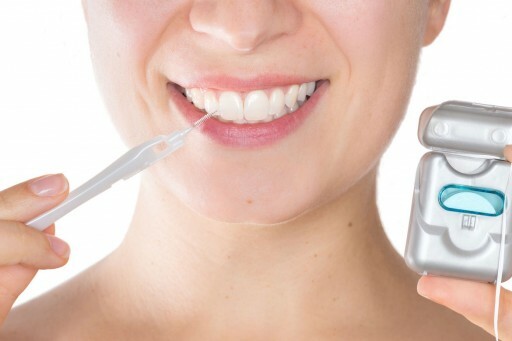 Patients often ask which is better, the interdental brush or dental floss. The answer to this question is more nuanced than simply ranking one tool over the other. Both methods of cleaning between the teeth have their advantages. 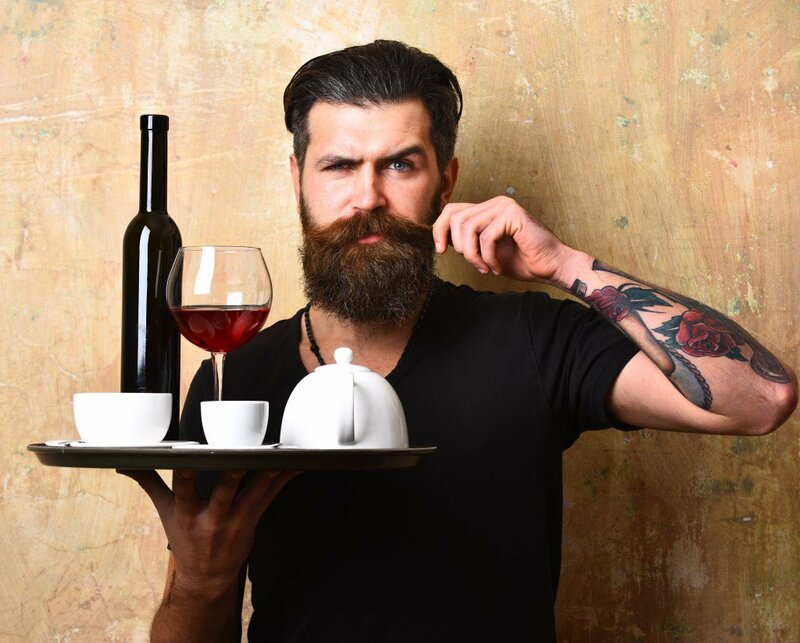 A morning cup of coffee is routine for many Americans, but what constitutes a "cup of coffee" anymore? 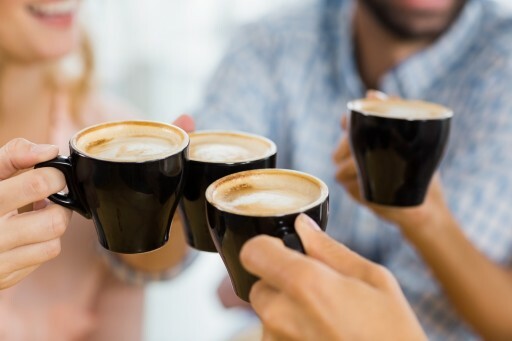 Do the coffee drinks of today have much in common with the phrase "one lump or two," and how does that affect the oral health? Interproximal reduction, or IPR, is a dental technique used to create space between the teeth. Since it involves removing some of the enamel, many patients worry about its consequences. How much is removed? What does that represent? Why is it typically done?